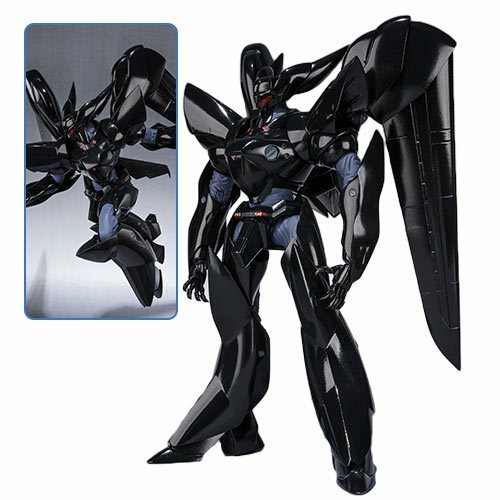 From Bandai Tamashii Nations comes the Patlabor Griffon Robot Spirits Action Figure! The figure captures the dramatic and terrifying appearance of the Griffon from the television series, including its flight unit. The figure Includes 3x left and 4x right optional hands, an optional broken head, and a stand. Measures about 5 1/10-inches tall.